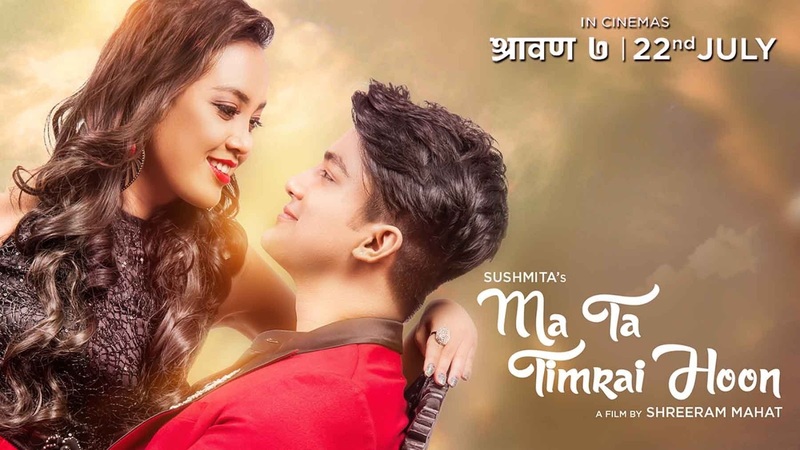 MA TA TIMRAI HOON (2016 / 2073) is the Nepali movie produced on the banner of Anmol Creations Pvt.Ltd. It's a Sushmita KC's new movie starring Aakash Shrestha and Jyotsna Yogi as the lead role. The movie is based on love story genre, which is schedule to release on Shrawan 7, 2073 (i.e on 22nd July, 2016).